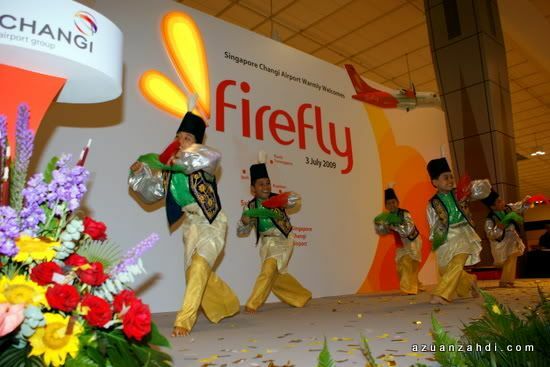 Firefly, my favorite airline, will be hosting the LAUNCH EVENT OF FIREFLY FLIGHT FROM SUBANG TO SINGAPORE at the Budget Terminal Changi in Singapore on Friday 3rd July. I’ve been invited to cover the arrival ceremony and a press conference, followed with publicity party over a 2D1N stay in conjunction with the event. 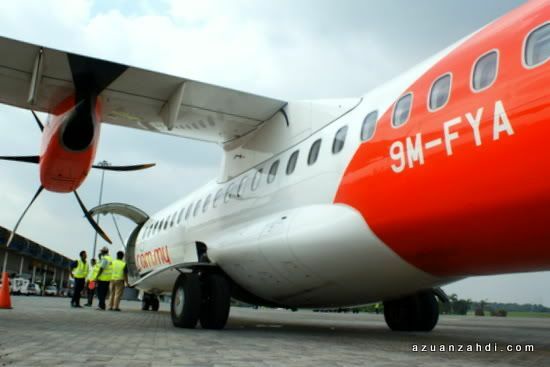 There will be lots and lots of fun, flying Firefly’s ATR-72 to and from Singapore (flying is always fun! 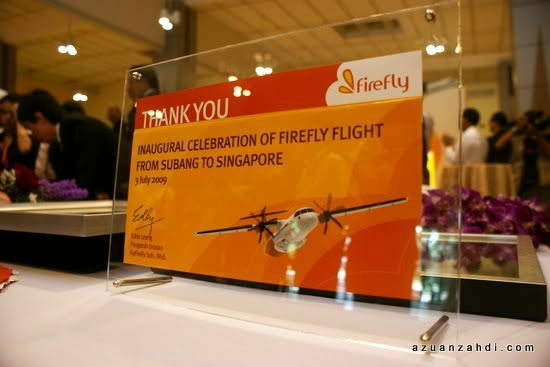 ), Cultural performances, Tour hosted by Singapore Tourism Board, A Publicity Firefly Party and many more! I have nothing to say but THANK YOU Firefly! You guys rocks! I’ll be twitter-ing from my phone whenever there’s free internet connection and expect a full coverage with lots of photos of the fun 2-days when I’m back in KL late Saturday evening! Anyway just arrived my home an hour ago and i’m all flat out. Need to get some rest before flying to Jb 7am tommorow (or today to be accurate, 3 more hours) to attend a kenduri. Definitely a proper trip report and more photos will be shared latest by Mearly next week. Twitter Updates – Live from Singapore! What a relief to discover a page that may be ultimately really worth reading! I’ve been seeking all-around about this topic but men and women just put rubbish posts, or brief meaningless posts. I have seen a couple vids on youtube but it’s now the same as reading a good post. Great job! 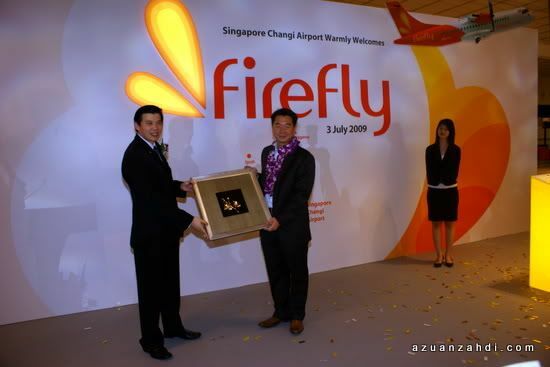 wow, nice post about firefly. 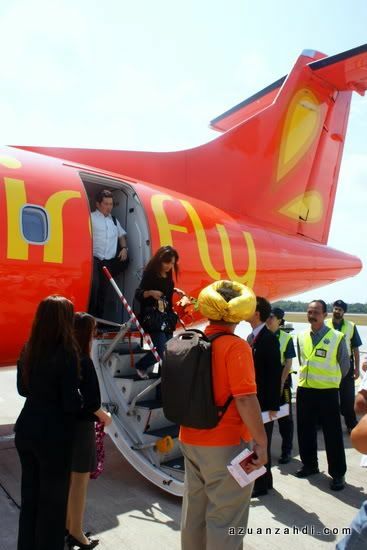 i have not yet to try firefly..
do you have any experice with it though Tiger and jetstar are not as good as it used to be..